I know there is a “now”, a present, and I hope there will be a future. I know there is a present because I am living it as I type, but the past is just memories… Isn’t it? Many people believe in an almighty creator, a supernatural entity that created life from nothing. If they are correct and the almighty creator exists, how can I be sure that I was not created today and that this morning was the first morning of my existence? Why would he make me start small, just a few cells? Why waste time in having me conceived in such a complicated way before making me grow big? The past is just memories, my childhood is just memories, how can I be certain I was not pre-programmed with those memories when I was “created”? After all, the past no longer exists, I just remember it. When someone builds you a computer they can quite easily pre-programme information into the memory as it is built before you receive it. We could be just biological computers built by “the creator”, such a clever being must capable of anything, right? 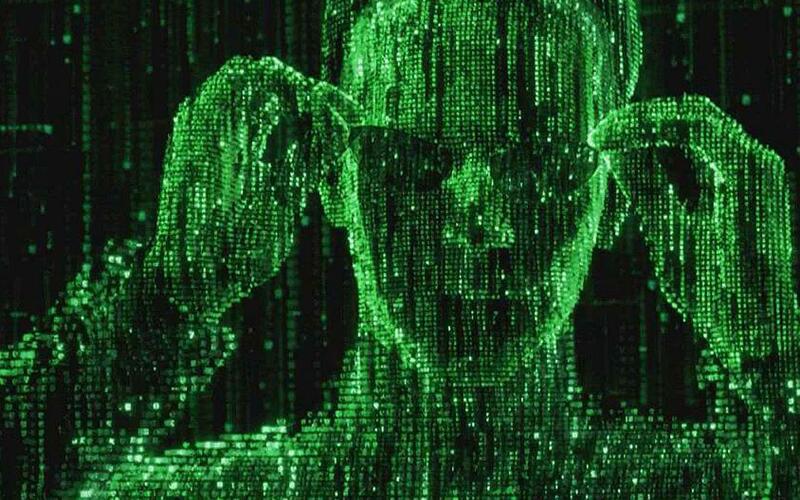 Maybe the makers of the film “The Matrix” were right and that we only exist in an artificial, programmed reality created by some all-seeing, all-knowing, higher, almighty being. 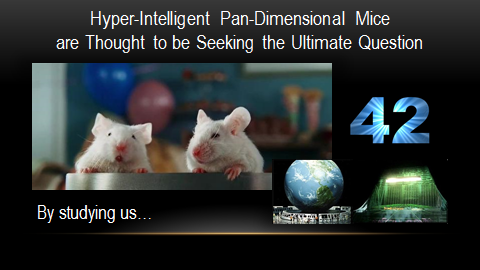 Or perhaps Douglas Adams was correct in his book “The Hitchhiker’s Guide to the Galaxy” and we are all part of an experiment being undertaken by mice (I quite like that idea). Although the people in his book did have a past, just not the one they had envisaged. But overall, considering all the information before me, I think I did have a past because I simply cannot believe that any intelligent almighty creator would ever have been so stupid as to create such idiotic, arrogant, selfish, self-centred beings as the human race. They alone have evolved to make the world and life what it is today, and they will probably also be the architects of their own demise… and no sane creator could ever have thought up all the stupid, weird, tragic, hurtful, but sometimes amazing and wonderful, things that I store in my memory as my past so far. So the past is not a pre-programmed memory, and tomorrow I will wake up (hopefully) when today will be the past. I will look back and remember the things that happened, the mistakes I made, the good times and the bad. I will be happy and nostalgic; I will be grateful that I have so far survived, while feeling sad for those that haven’t; I will enjoy the present, looking forward to the future when “now” is a distant memory, and I will ponder whether it all really happened. Is this the Real Life (Or is this just fantasy? )?